There is a saying in New Jersey (it's actually a statutorily mandated saying according to NJAC 5:23-12), and that saying must be presented on a sign on every escalator in New Jersey. That saying is, "Do not use a standing escalator as a building stair." 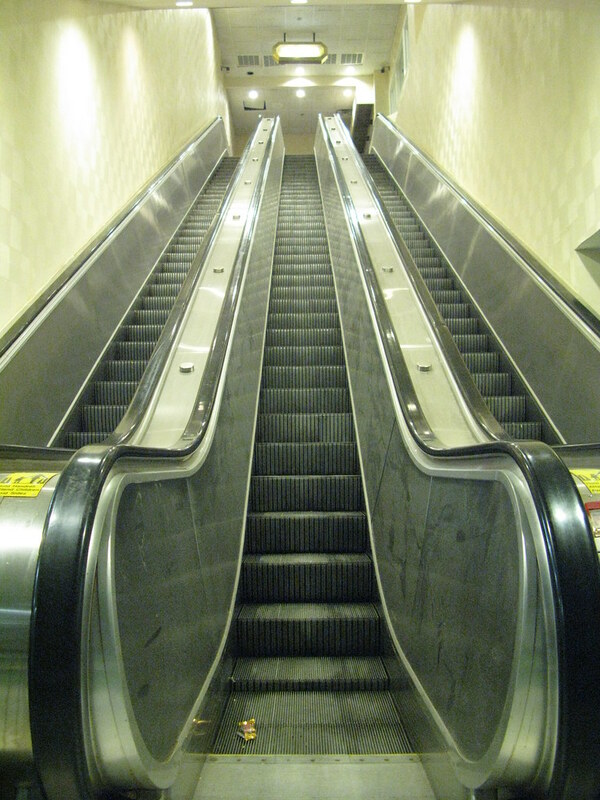 This escalator is about as standing as they come.